CARFAX One-Owner. Certified. 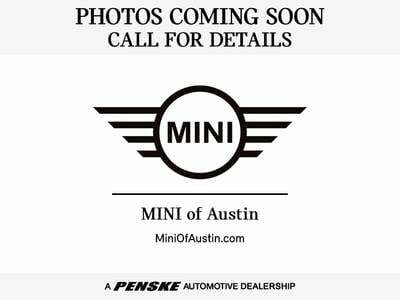 British Racing Green Metallic 2017 MINI Cooper FWD 6-Speed 1.5L 12V TwinPower Turbo MINI Certified Pre-Owned Certified, CARFAX ONE OWNER!! !, Sold New & Serviced by MINI of Austin!, Dynamic Damper Control, LED Headlights, MINI Driving Modes, Sport Package, Sport Seats, Wheels: 16"" x 6.5"" Loop Spoke Silver, White Turn-Signal Lights. Recent Arrival! Odometer is 4700 miles below market average!